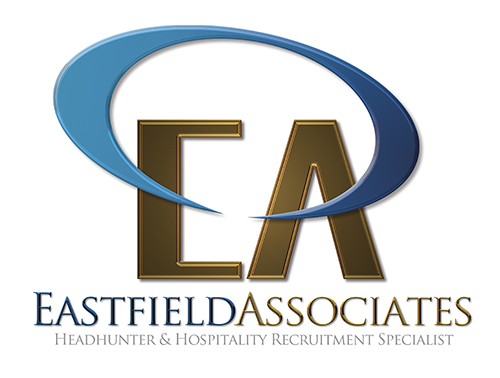 We are currently looking for a strong M&E manager, Oxfordshire with a proven Hotel background, the main responsibilities would to coordinate all events ensuring all clients expectations are exceeded and maximise all sales opportunities for the hotel’s meetings and events and various food & beverage outlets by creating new and nurturing existing relationships. Our ideal candidate will be persuasive, active, genuine charismatic manner and team focused.We are striving for perfection, and our results are based on employing the right people. We believe that our staff should be nurtured, developed and encouraged to both succeed and progress. If you are already in the hospitality industry, or looking for a new career, we invite you to be inspired by our brand, our way of life, our belief in people and our attitude towards service. An exciting opportunity has arisen for an energetic, proactive Sales Manager to join the team. Based at the Hotel the Sales Manager will be responsible for managing key clients, maintaining strong relationships and growing revenue within the corporate market and MICE. Developing new business along with full account management for existing business. The successful candidate will have 1-2 years previous corporate sales experience, a self-motivated, driven, results orientated, and proactive attitude is required. You will be commercially savvy, target driven, hold excellent relationship skills and overall be a natural sales person who can develop long lasting relationships. You will be required to travel for client appointments and competitor site visits. Continue to nurture a portfolio of current clients and local agents. Previous experience in a similar role achieved within the corporate market, with a good understanding of hotel business mix needs of both transient and MICE business. Excellent communication, organisational skills and negotiation skills with a good working. We are currently looking for a Restaurant Manager to join the team at a 4 red star hotel & spa. You will be working in conjunction with their General Manager and taking responsibility for all operational aspects of their restaurant. This is a great opportunity to progress, you will lead the team from the front and by example. You will ideally come from a quality country house background as the hotel is at the high end of the market.